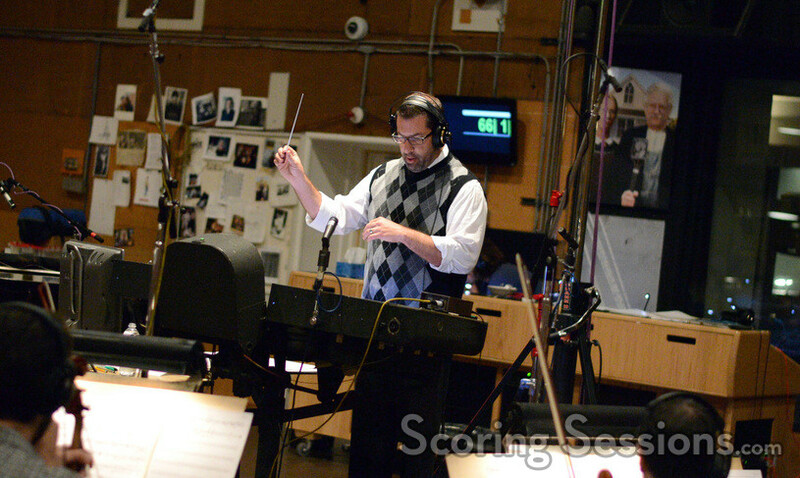 Christopher Lennertz scores "Agent Carter"
Earlier this year, composer Christopher Lennertz scored Agent Carter, the Marvel/ABC Studios television series. 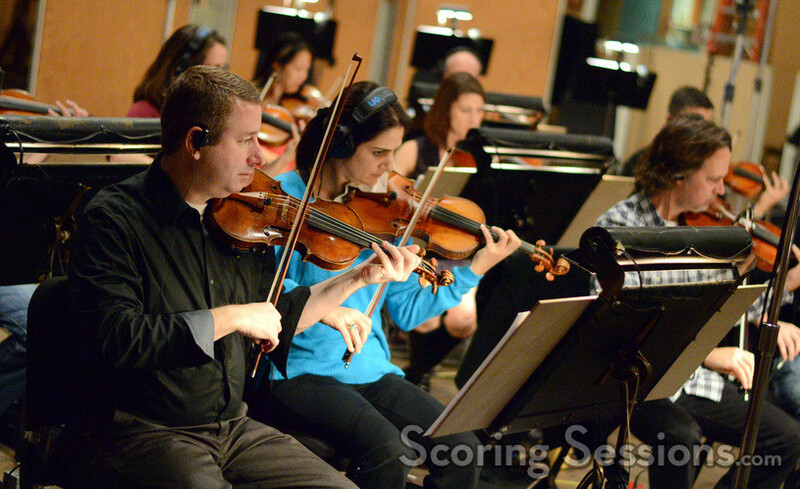 Recently renewed for a second season, Lennertz recorded the score for every episode with a live orchestra, and ScoringSessions.com is excited to bring our readers photos from one of the sessions from the first season! 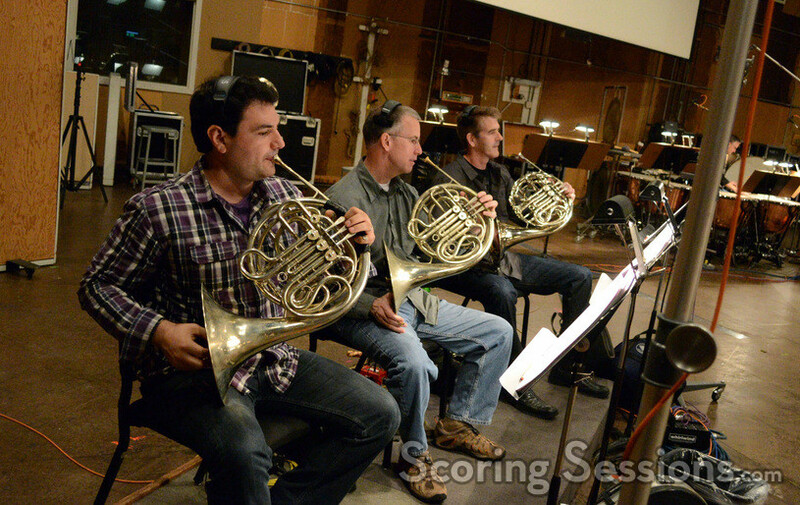 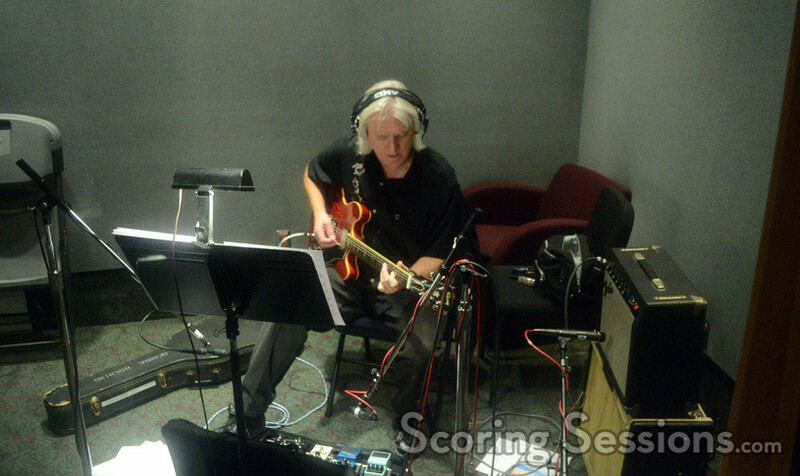 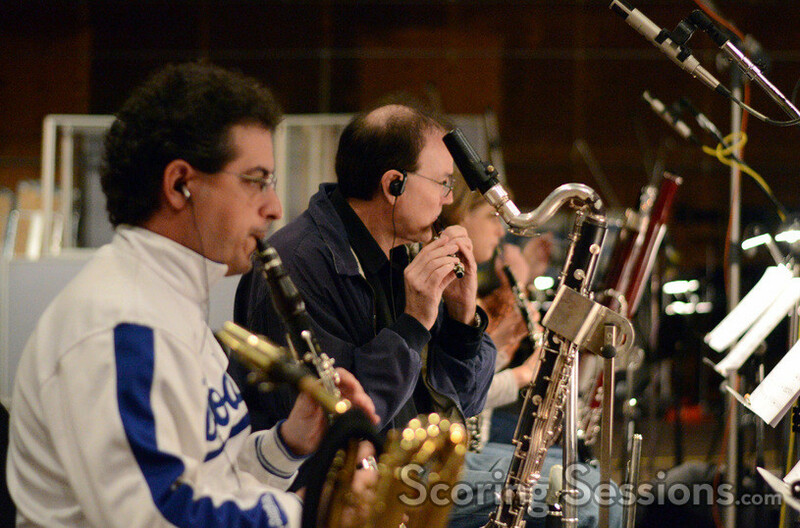 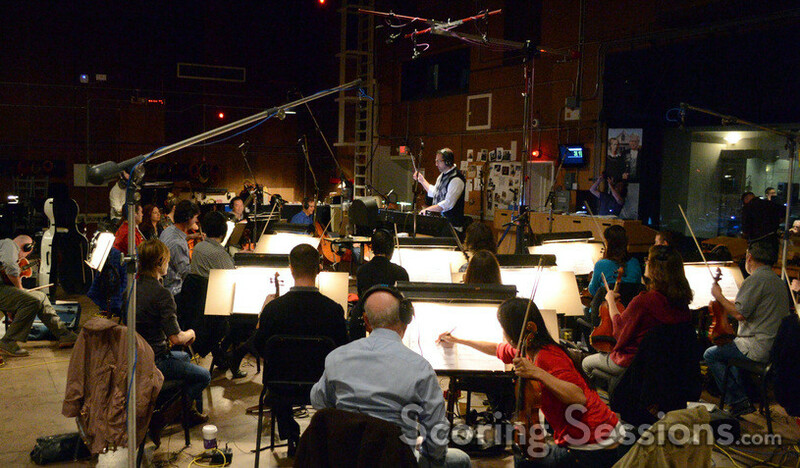 The session we attended was recorded at the Sony Pictures Scoring Stage, employing a 41-piece orchestra. 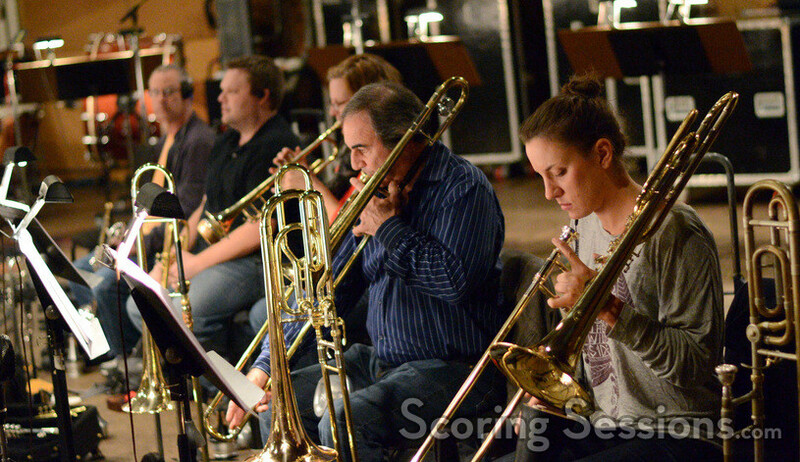 Where possible, Lennertz infused the score with a post-war big band style befitting the period aspects of the show. 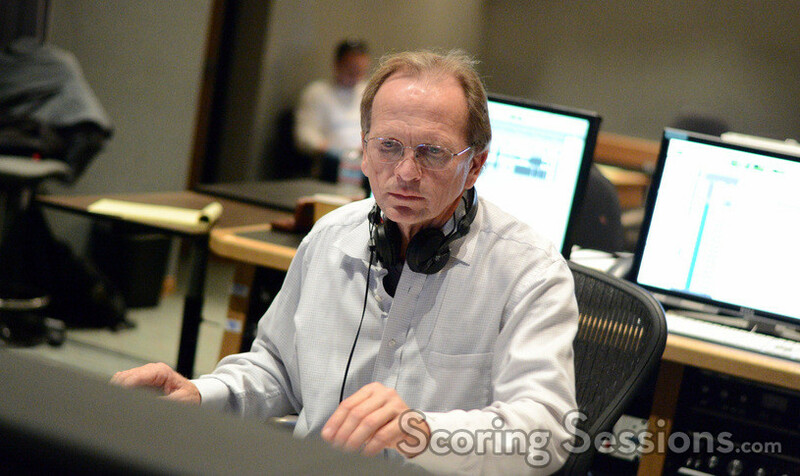 As he was conducting out on the stage, Lennertz relied on his trusty scoring team in the booth for feedback and guidance. 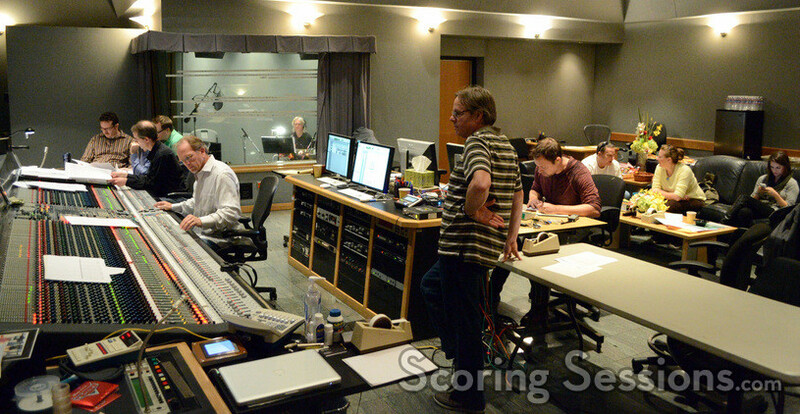 On hand were scoring mixer Jeff Vaughn, score producer Alex Bornstein, orchestrators Andrew Kinney, Michael Lloyd and Marcus Sjowall, and ProTools recordist Adam Michalak. 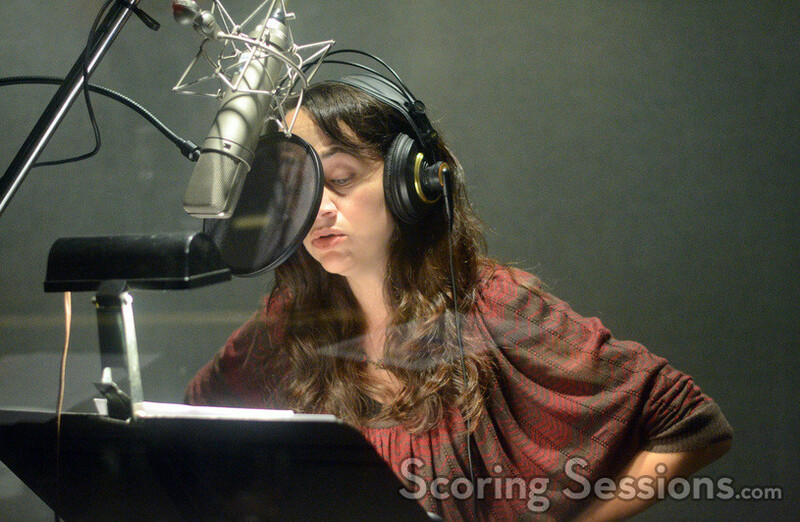 Agent Carter will return for 10-episode run 2016. 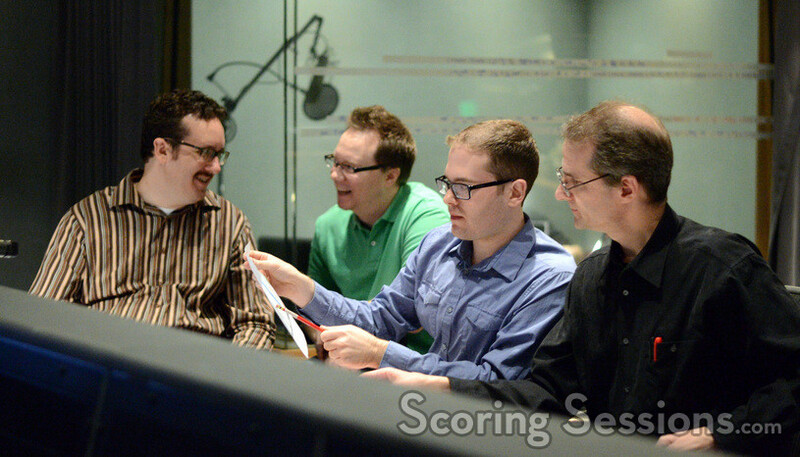 The date has not yet been announced, and no soundtrack is currently planned as far as we are aware.